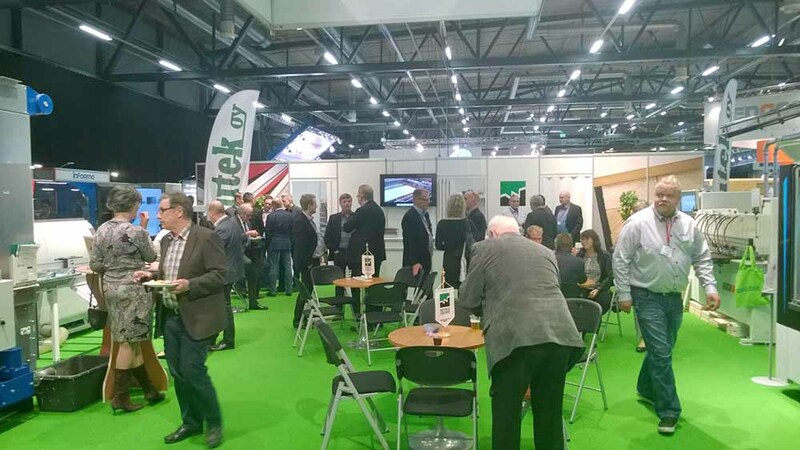 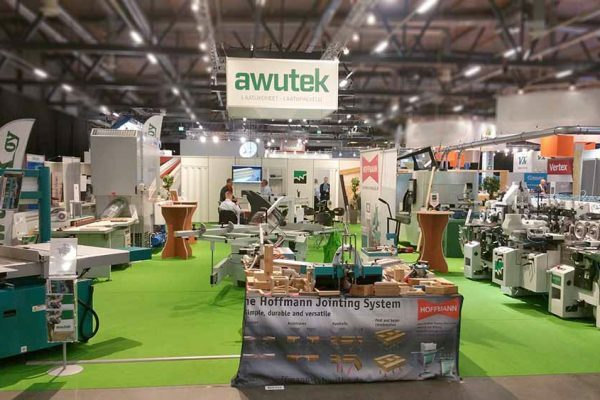 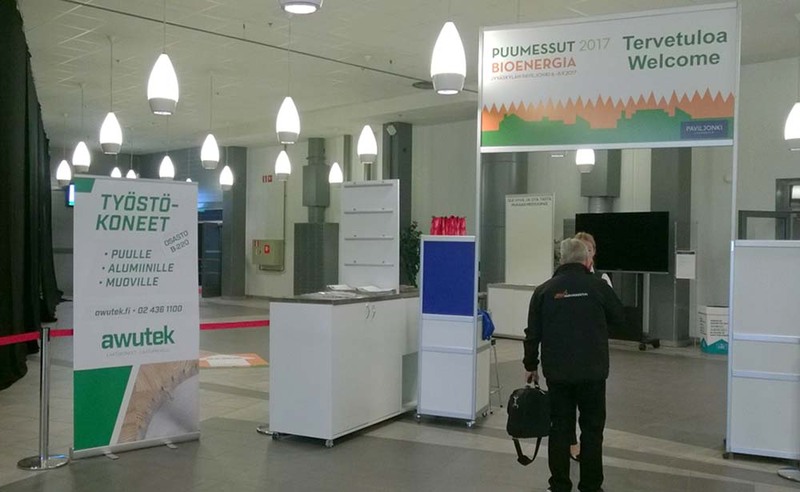 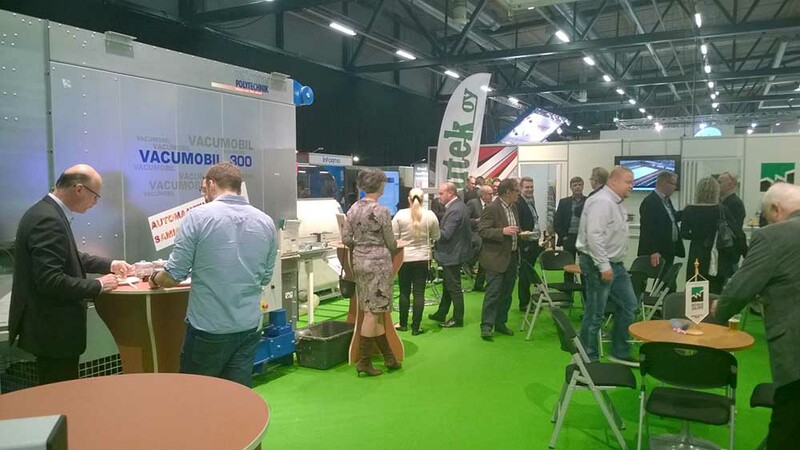 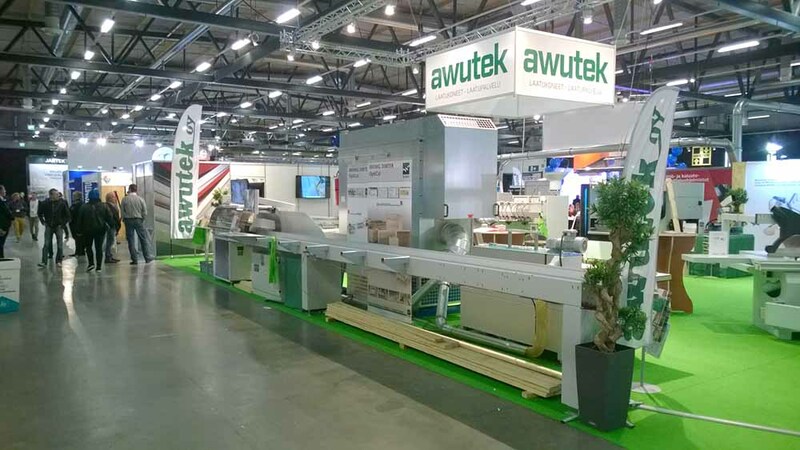 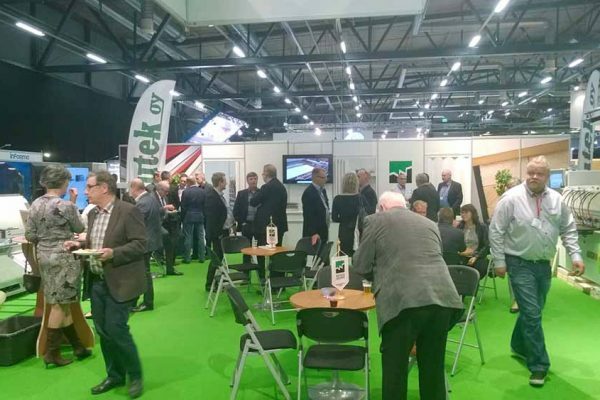 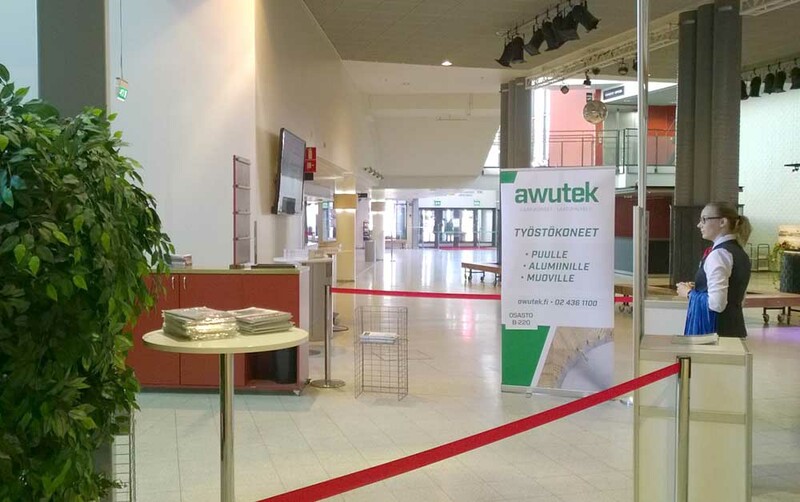 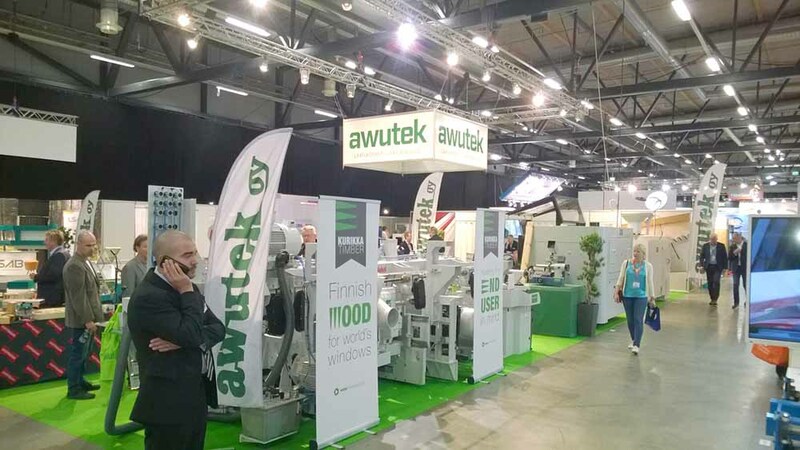 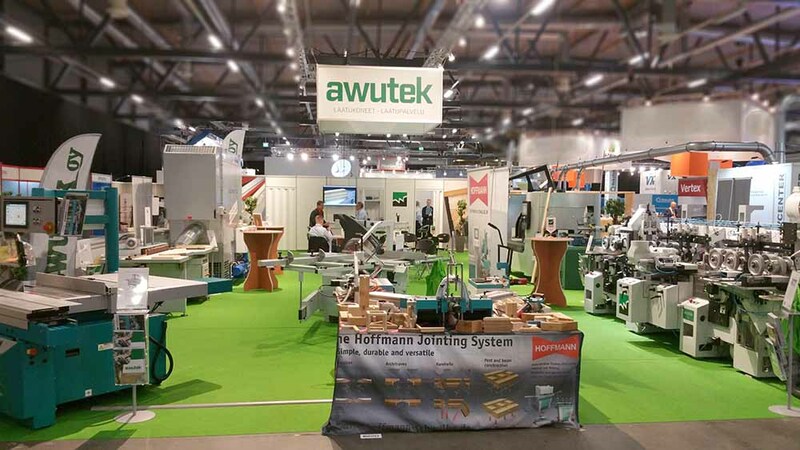 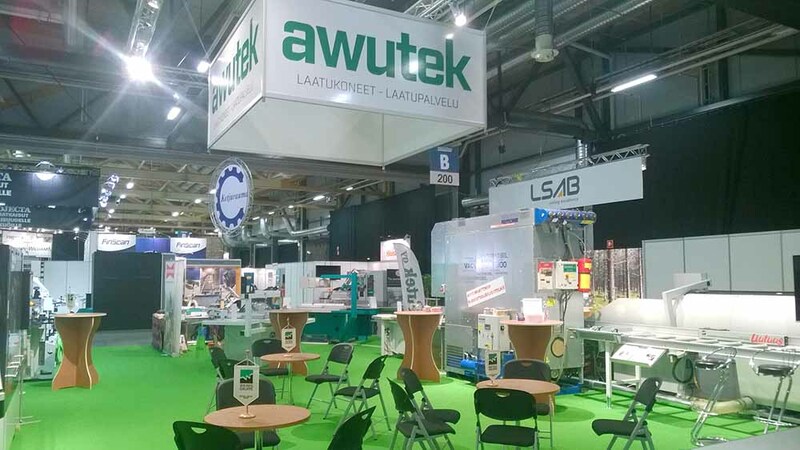 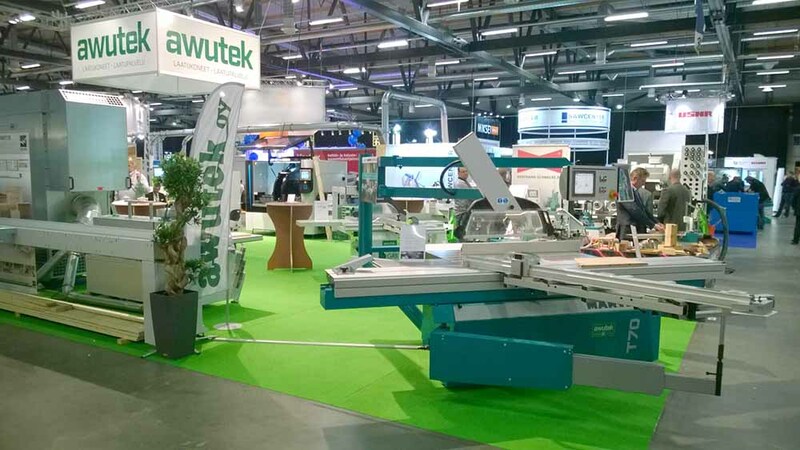 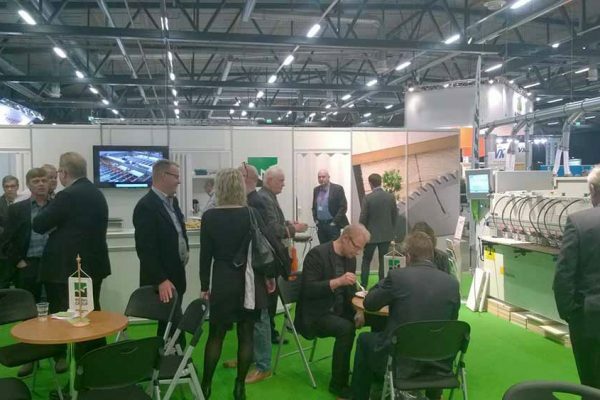 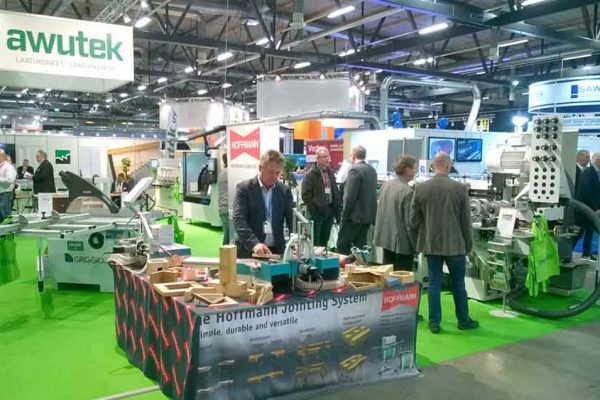 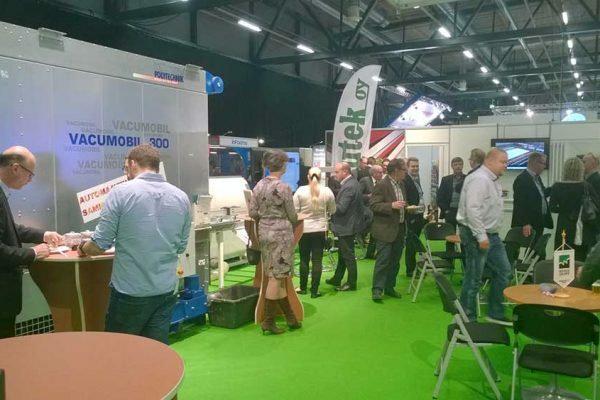 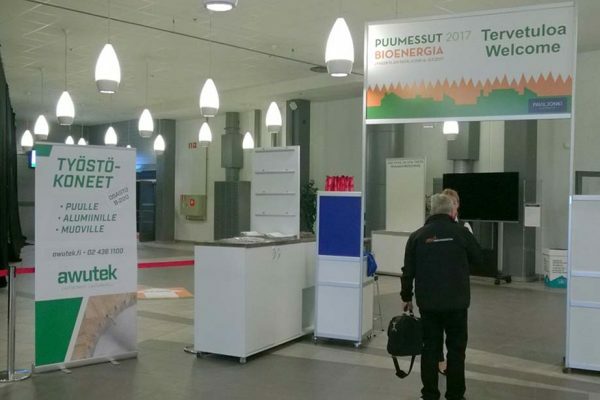 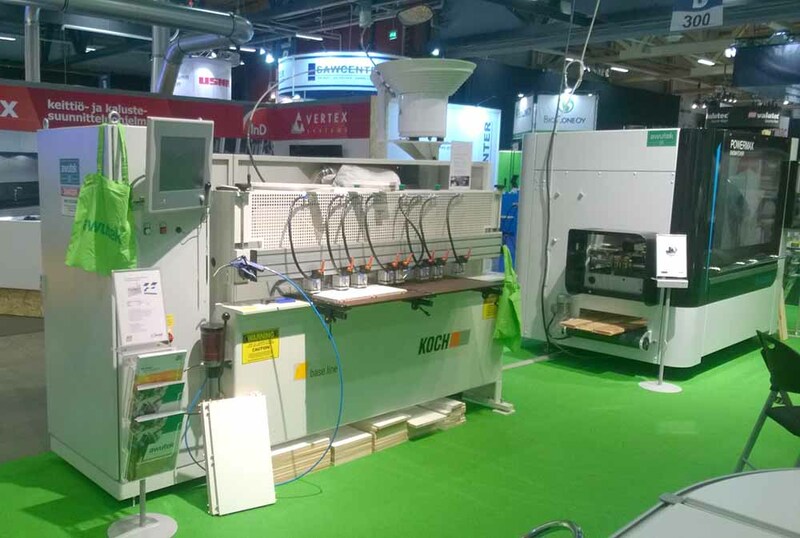 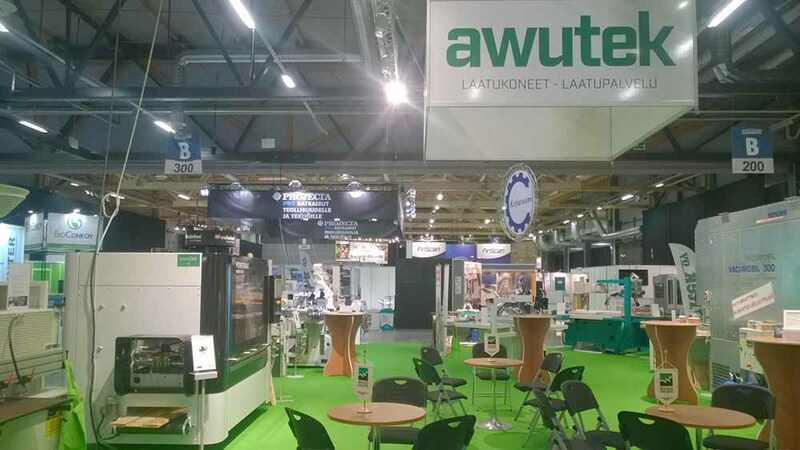 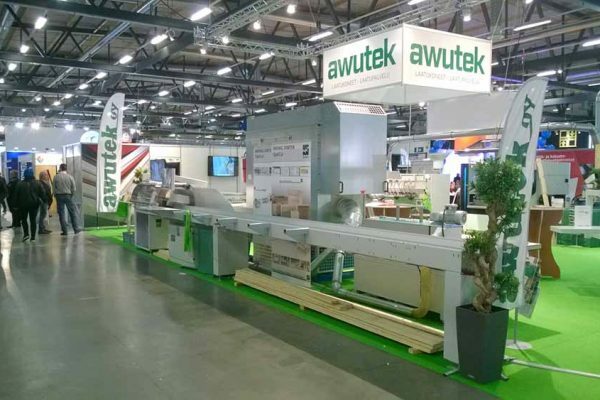 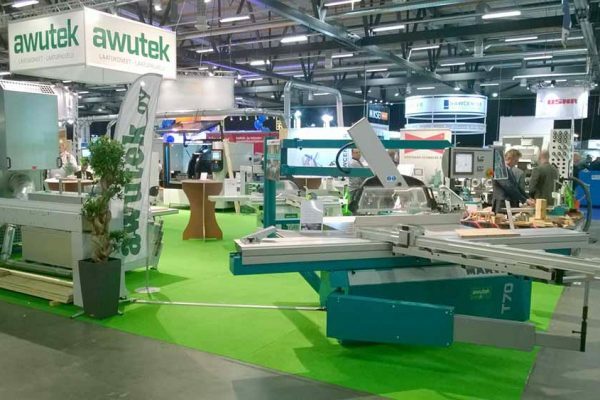 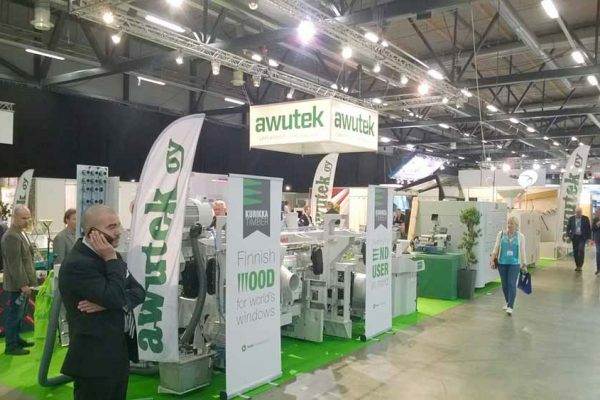 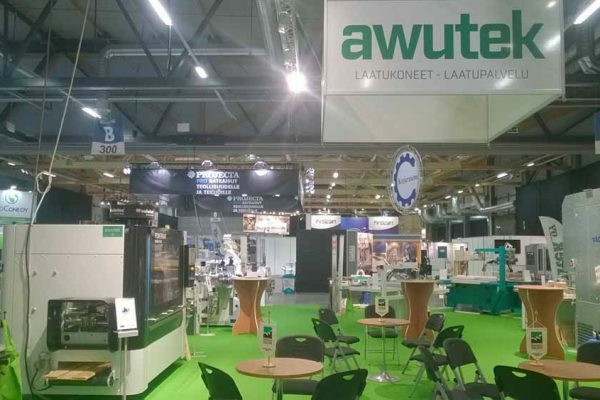 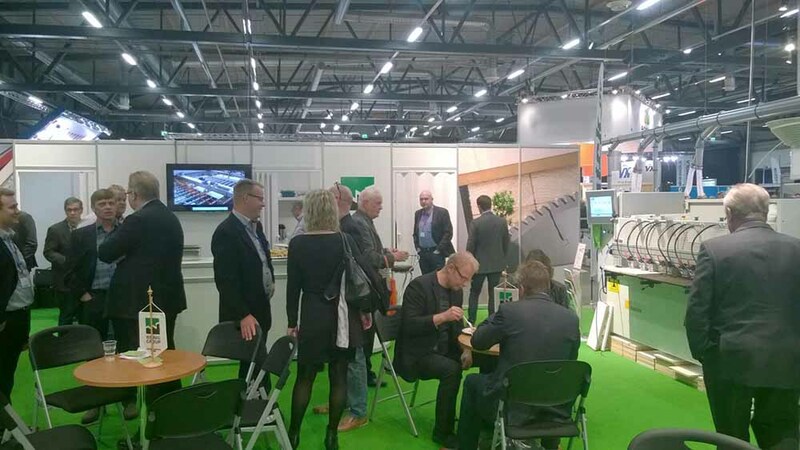 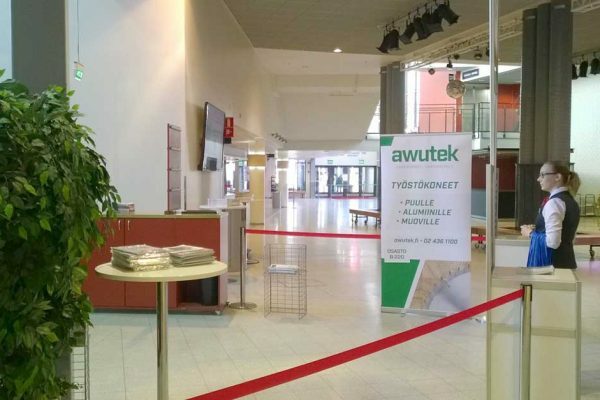 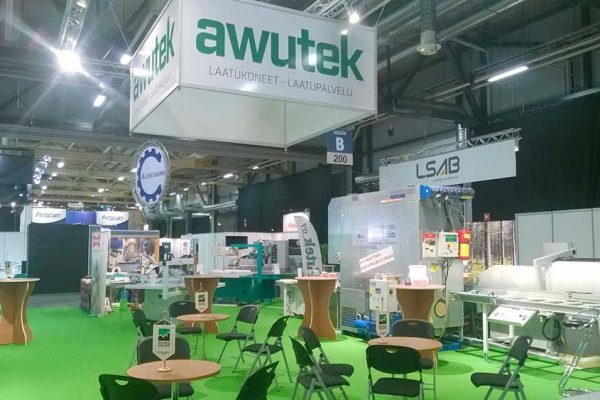 Autumm started at Wood 2017 exhibition with great success! 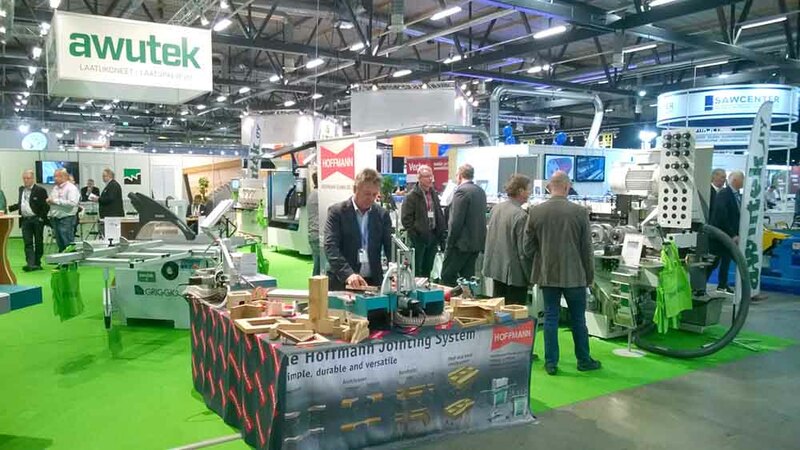 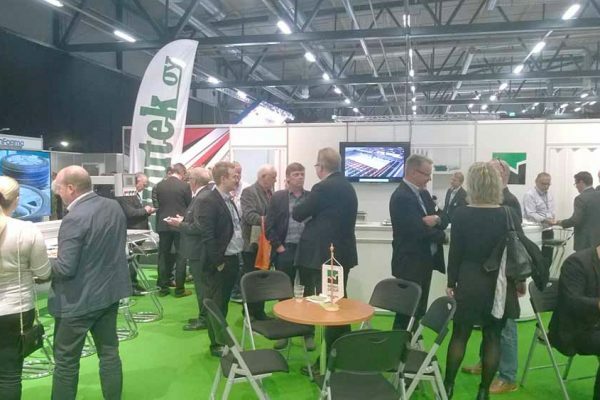 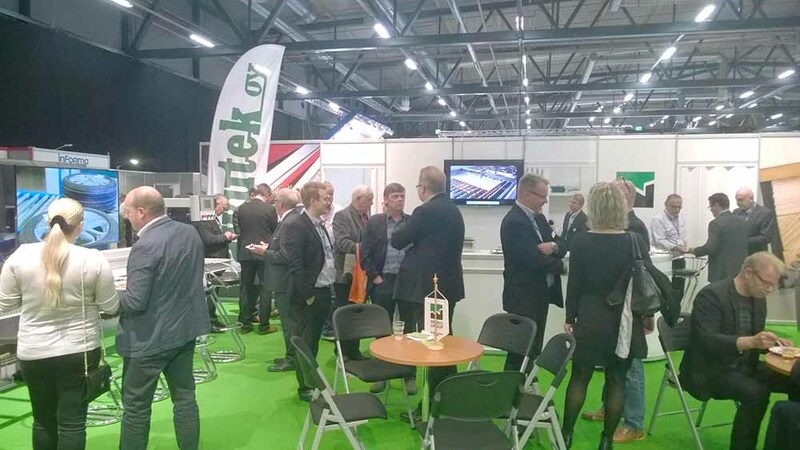 Big thanks to our customers for attending the event and visiting us at our stand. 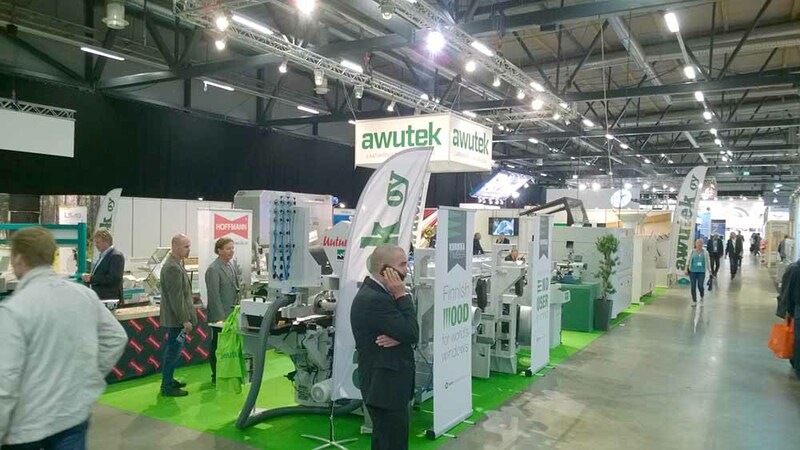 Below you can see some photos taken from the exhibition and from our stand. 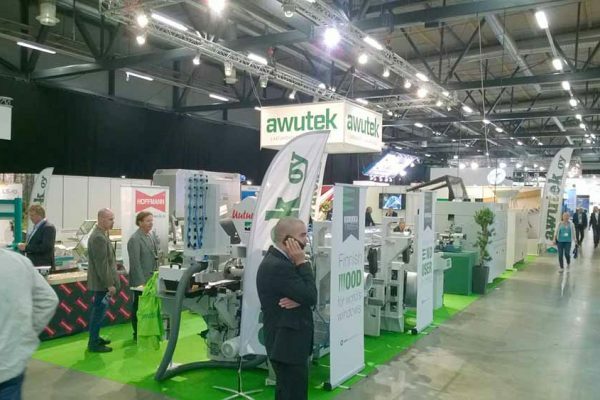 Awutek personnel thanks all the customers and partners.